One of the biggest disappointments during the past year has to be the state of WWE’s cruiserweight division. 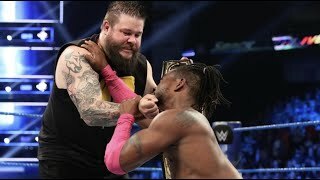 After an electric tournament in 2016 that saw some of the world’s top light-heavyweights dazzle fans, there was hope that WWE wouldn’t screw this one up. Instead of simply giving fans the high-quality action that defined the tournament and even WCW’s cruiserweight heyday, we got goofy storylines (think Alicia Fox as Noam Dar’s girlfriend) and super-short matches on Raw that served as bathroom breaks. 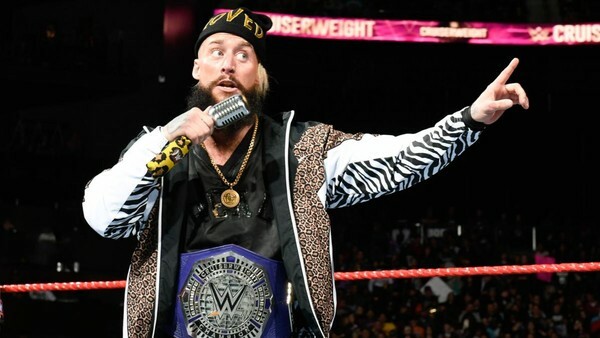 We got Enzo Amore as the division’s centerpiece and champion, a move designed to boost interest and ratings, but a slap in the face to fans who thought they were going to get action. Recently, there have been some improvements – Cedric Alexander is a bright spot, and Hideo Itami should be running the division in 2018 – but not enough to push this out of the “down” column.